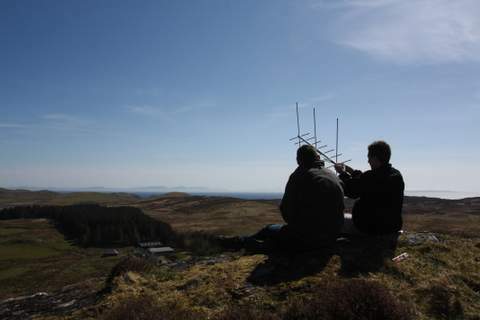 Ten members of the Camb-Hams are returning to Grasspoint IO76EJ on Mull (IOTA EU-008) from May 15-21, 2015 as GS3PYE/P. They will be QRV with multiple stations on HF on 3.5-28MHz SSB, CW, RTTY and PSK with dipoles and verticals and up to 400W if necessary. VHF will be mainly QRV using JT6m or ISCAT on 50MHz, FSK441 on 70MHz and FSK441 and JT65b (for EME) on 144MHz, but SSB and CW is also possible, especially in any sporadic E propagation openings. Other modes by agreement. 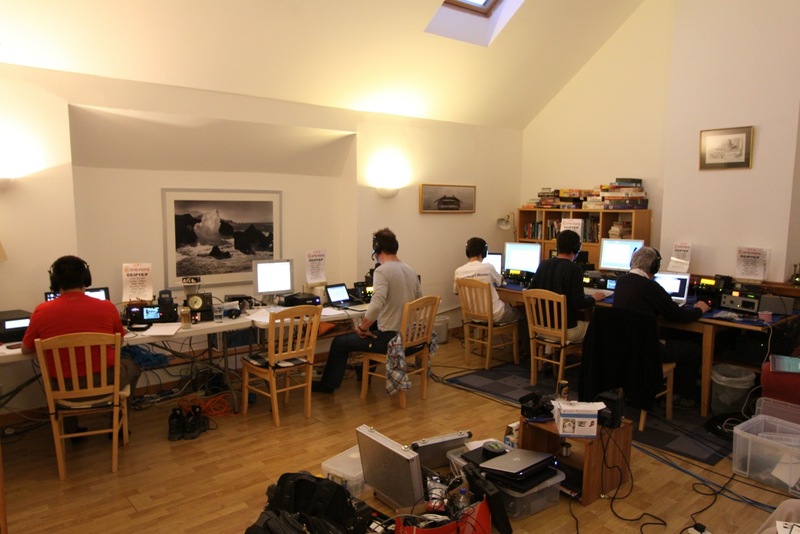 The team will be QRV in the 80m CW CC event on the 21st and in the 144MHz contest on the 16th and 17th. They may do very short side trips to Iona and the Treshnish Islands and will announce these nearer the time on the website. Please QSL only via OQRS on ClubLog for direct or bureau cards. Do not send any cards direct or via the bureau.